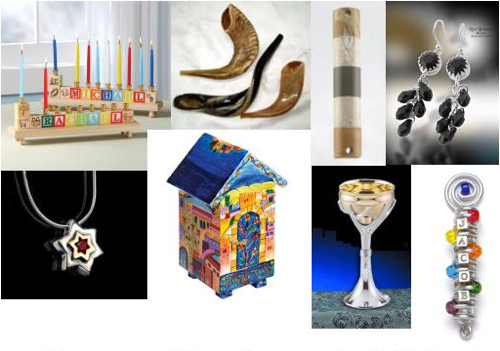 Temple Beth El’s Judaica Gift Shop, managed by Sisterhood, is the place to shop for Shabbat, Holiday and B’nai Mitzvah items. All prices are discounted. Proceeds from the shop help support TBE Religious School, teen and adult programs.